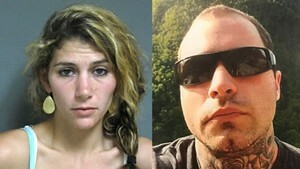 Two fugitives wanted in connection with the murder of a Highgate man were caught Tuesday morning in South Burlington, Vermont State Police said. 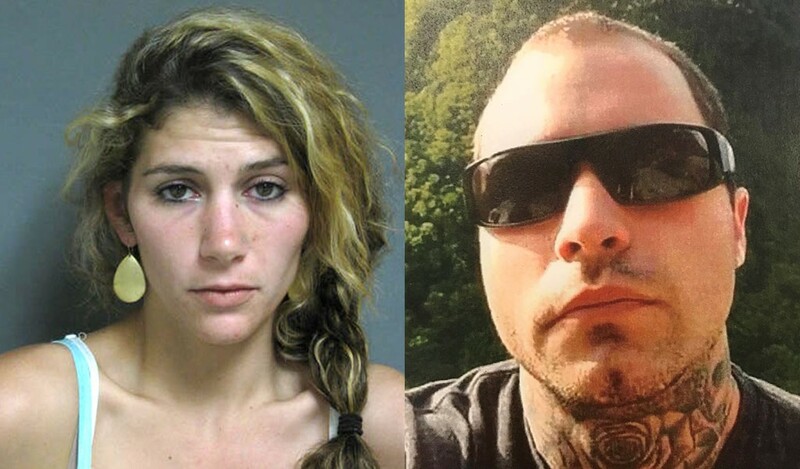 Authorities arrested Erika Guttilla and Corey Cassani without incident around 1:30 a.m. after a traffic stop on Route 7, near the Shelburne town line. Guttilla, who police said fatally shot her then-boyfriend, Troy Ford, was held without bail. Cassani, who allegedly played a role in the crime, was held on $25,000 bail. Dog walkers found Ford's body in the woods on Saturday. He had lived with Guttilla and her parents, Carmen and Michael Guttilla, at their nearby home. Carmen Guttilla appeared in court on Monday and pleaded not guilty to a charge of aiding in the commission of a murder. She is being held without bail. Erika Guttilla and Cassani are likely to appear in court later Tuesday.